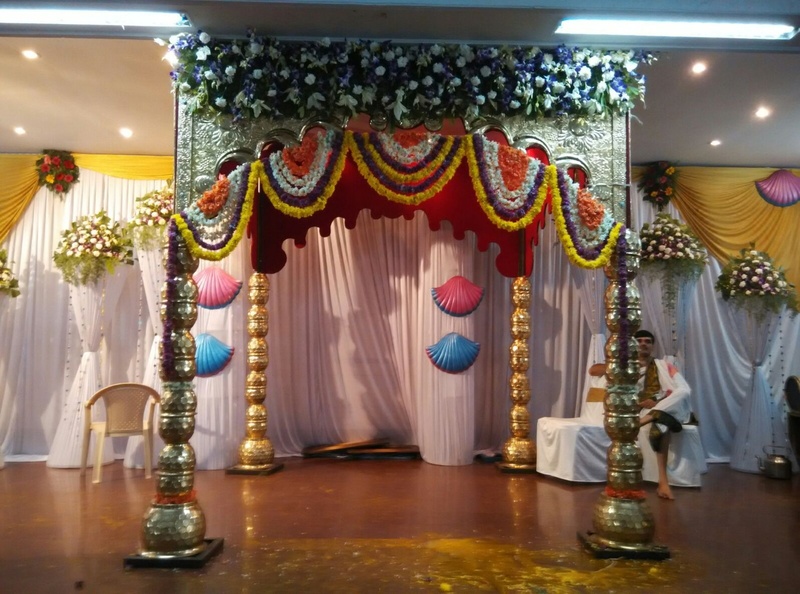 Vasavi Party Hall, RajaRajeshwari Nagar, Bangalore is a great venue to host your wedding and reception ceremony. It is located near the famous Employees Provident Fund Organisation which is well-known among the locals. The venue serves scrumptious pure vegetarian food to their guests. 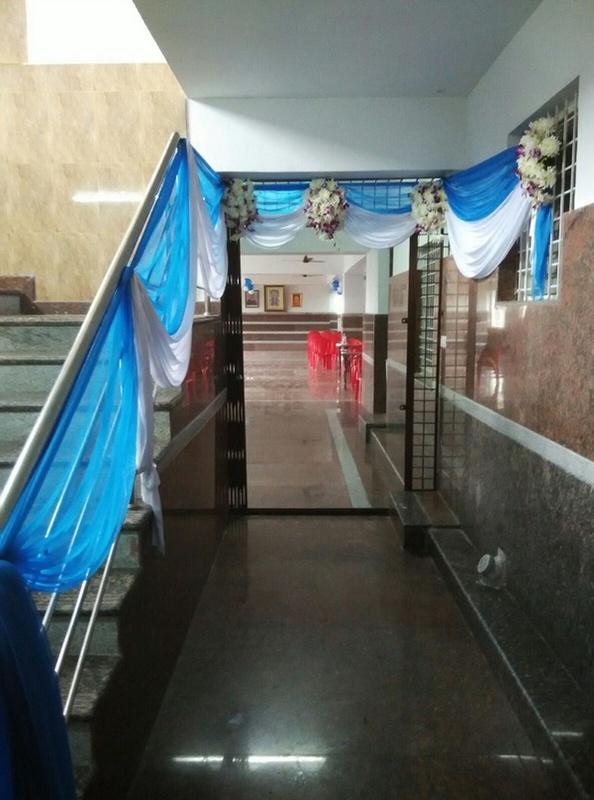 You need not worry about your invitees who come a long way to attend your functions as the venue offers them a comfortable stay. The Party Hall can accommodate a medium-sized crowd for your function. If you are looking for an affordable venue? Your search ends here with Vasavi Party Hall, RajaRajeshwari Nagar, Bangalore. 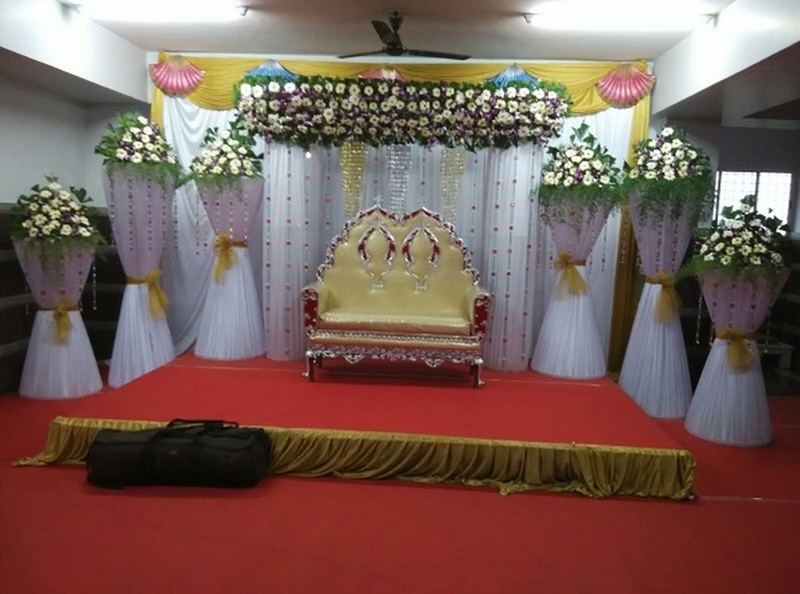 The Vasavi Party Hall located in RajaRajeshwari Nagar, Bangalore has Wedding Hotels and Banquet Halls. Party hall can accommodate upto 230 guests in seating and 350 guests in floating. Vegetarian food is served at this venue. 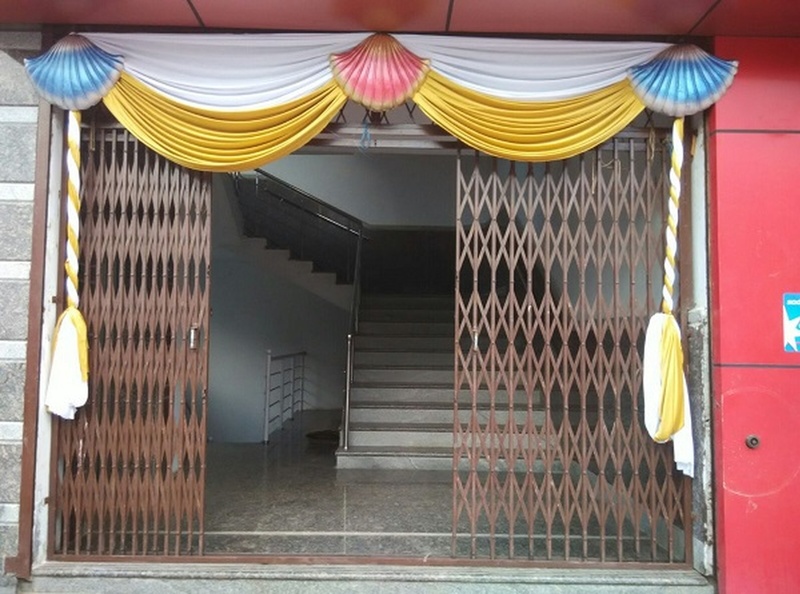 Features of this wedding venues are : Food provided by the venue , Outside food/caterer allowed at the venue , Music allowed late , Ample parking , Baarat allowed , Fire crackers allowed , Hawan allowed , Decor provided by the venue , Packages starts at Rs 300 per plate for vegetarian menu and at Rs N/A for non veg menu.